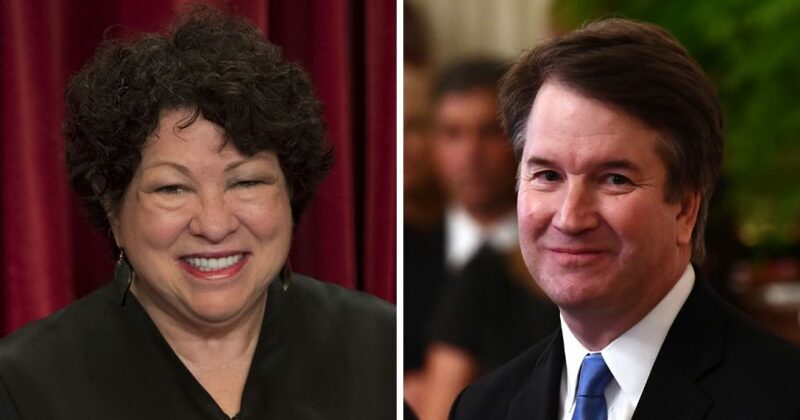 “When you’re charged with working together for most of the remainder of your life, you have to create a relationship,” Sotomayor said. “We’ve probably spent more time with each other than most justices spend, who have spouses, with their spouses,” the justice added. Do you think Justice Sotomayor has a good point?